Not all bands are about spandex pants and frizzy hair. Some bands are about clean-cut suits with flair. Some bands are about playful horns and lyrics of love. Some bands are about really cool hats and, well, not a lot else! 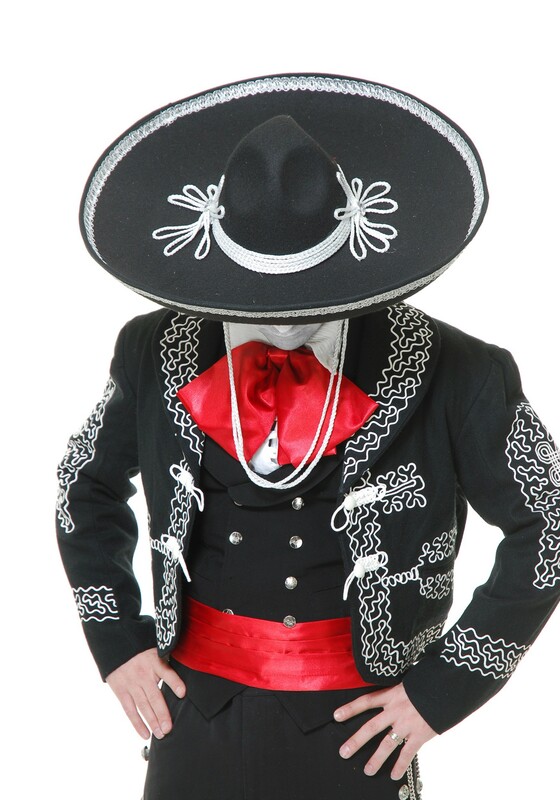 This Adult Mariachi Sombrero brings the classic Mexican style of the mariachi to your band! And if you don't have a band, then you might just look like you ARE in a band, perhaps even an undead one. So be sure you pay your respects to the departed and set your candles, flowers, and sugar skulls out in neat order on the ofrenda. 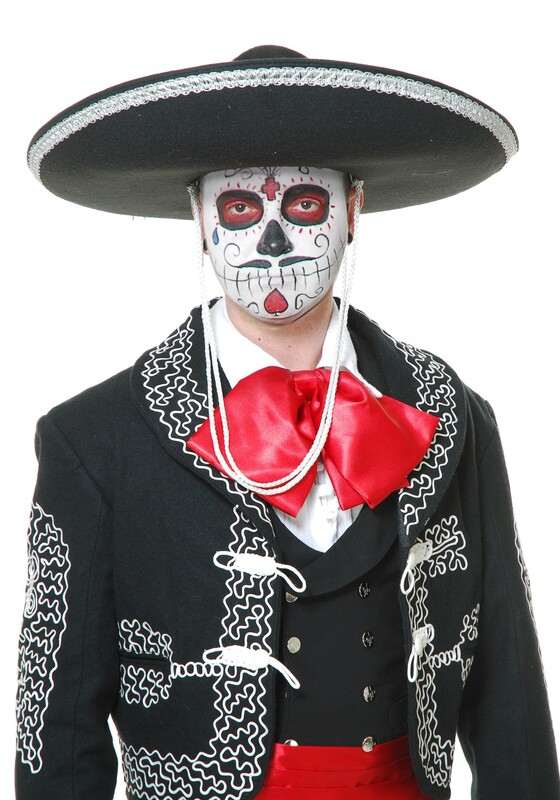 You wouldn't want to mess with angry spirits on a holiday like the Day of the Dead, would you? Anyway, dead or not, the authenticism here is unmatched, and there's little chance you'll go all night without a bit of applause.